Say goodbye to your trusty old set of headphones. Apple has officially unveiled the iPhone 7 and confirmed the worst fears of music fans across the world: it no longer has a headphone jack. 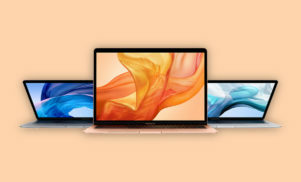 Launched at a special Apple event in San Francisco today (September 7), the phone will instead use the company’s Lightning connector for plugging in wired headphones, or wireless headphones. 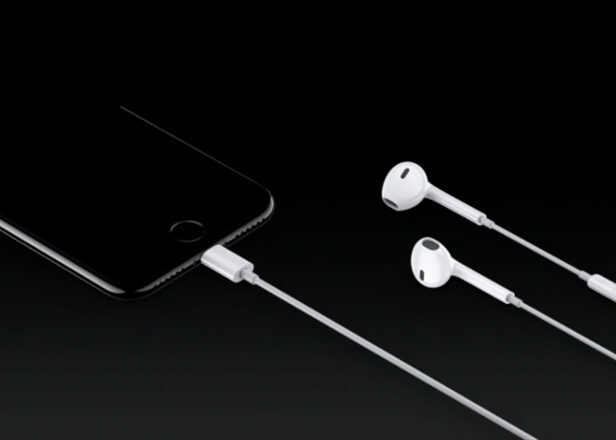 The company cited space issues and “the courage to move on” as reasons for ditching the 3.5mm jack. 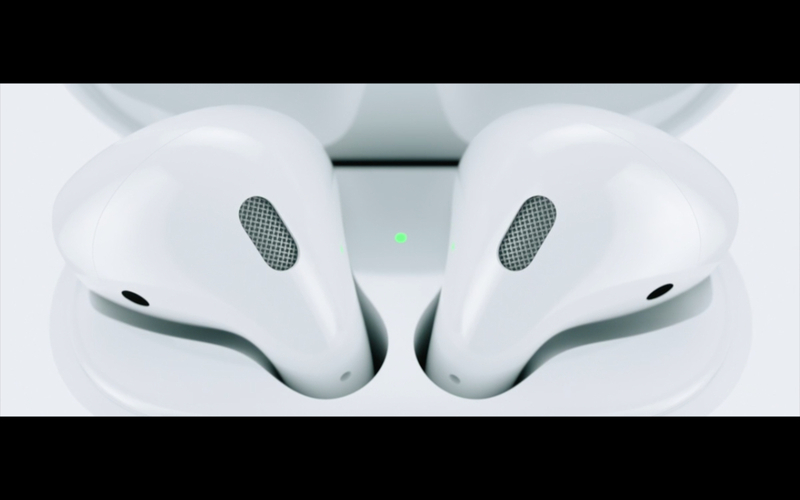 Apple also said that Lightning technology’s power connector allows for better active noise cancellation technology. Apple will ship the iPhone 7 with a Lightning-enabled pair, as well as an adaptor for those who want to use their old headphones. The removal of the headphone jack has enabled Apple to make the new iPhone slimmer, but many users are expected to be upset that they won’t be able to use their existing headphones without a clunky workaround solution. Apple also launched a new set of optional wireless earbuds called AirPods, which use sensors to play when in ear. They feature a five-hour battery life, a button for activating Siri, beam-forming microphones for noise reduction and a charging case. Other new features of the iPhone 7 include improved 12MP camera, water resistance, longer battery life and stereo speakers. All storage has been upgraded, making the starting capacity 32GB, doubled from the current standard of 16GB. Pre-orders for the iPhone 7 begin on September 9, with shipping on September 16. Apple’s AirPods cost $159, and ship in October.